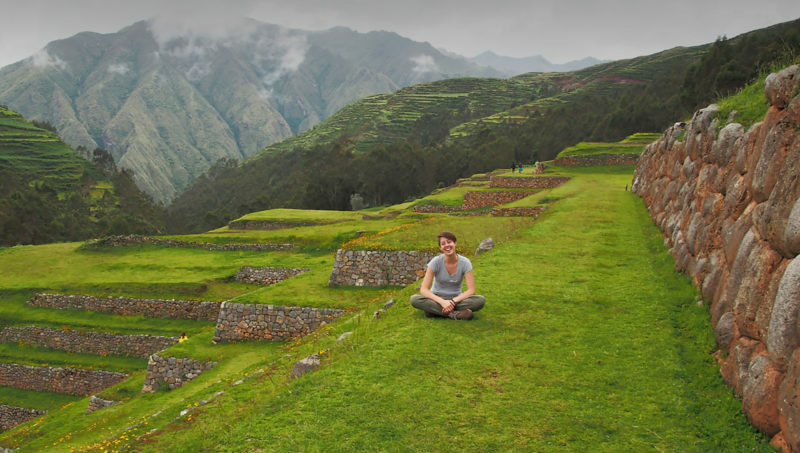 Warren Wilson College 2018 graduate Leah Havlicek studied abroad in Peru. Warren Wilson College in Asheville, NC, was named the first Official Gap Year College by the Gap Year Association. One of the draws for gap year students is the college’s commitment to experiential learning and study abroad. Photo courtesy Leah Havlicek. Telling college-bound students that it’s okay to wait to go to college seems counterintuitive. But Warren Wilson College not only embraces the practice, they offer gap year students specialized support and aid. 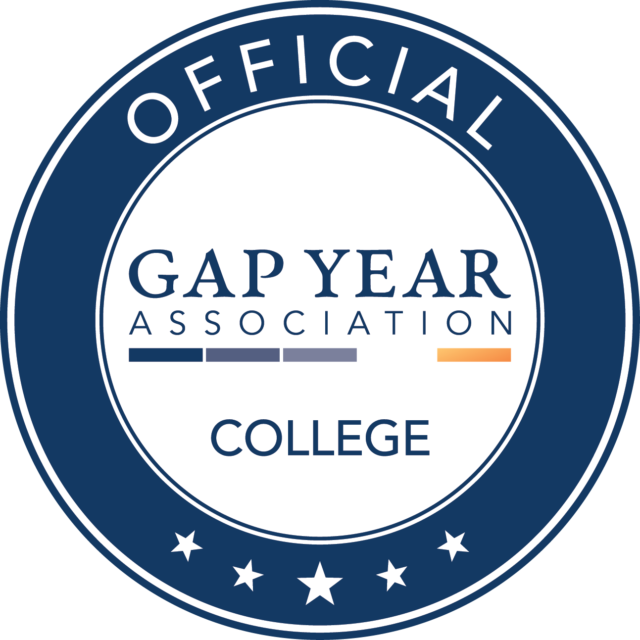 That’s why Warren Wilson College has been named the very first “Official Gap Year College” by the Gap Year Association. In addition to being a good fit for gap year students philosophically with experiential and applied learning, Warren Wilson College supports their needs specifically. The College’s initiatives include leadership scholarships for students who have excelled in gap year experiences, varied international and domestic study away programs and internships, themed housing for gap year students, and a general education program anchored in a commitment to civic identity and community engagement. The deferral policy allows students to secure their admission and set their financial aid package a year ahead of enrollment, with counselor contact throughout the gap year to help these students keep on track for college.